Anyone who thinks downtown Manhattan has been completely leached of any and all cool has clearly not left their apartment in way too long. Amid the admitted glut of Banks of America and artisanal cupcake kiosks, the East Village rock & roll spirit persists. 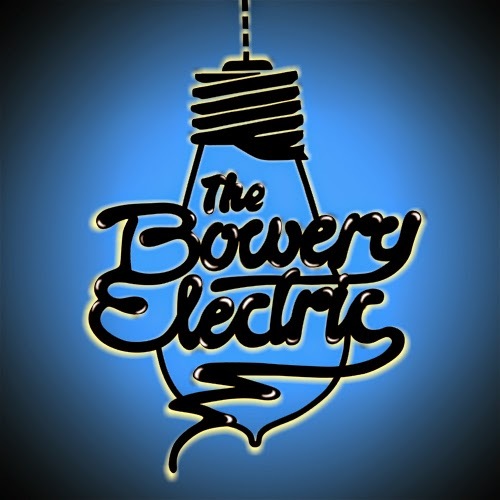 To wit: The Bowery Electric, a fine rock club located at the 327 Bowery, perfectly walking the line between late-night debauchery and modern Manhattan class. I've seen a handful of excellent shows in its appropriately packed basement (most recently, force-of-nature folk-rockers The Bengsons, fellow clients of our fantastic production partners Second Bolt), and am always looking for an excuse to return. And here's one: For this next edition of the BQT, they're giving some lucky player (two, actually) free specialty cocktails during their next visit. Check out the calendar of upcoming DJs and outstanding local bands right here, and read more in general at TheBoweryElectric.com. 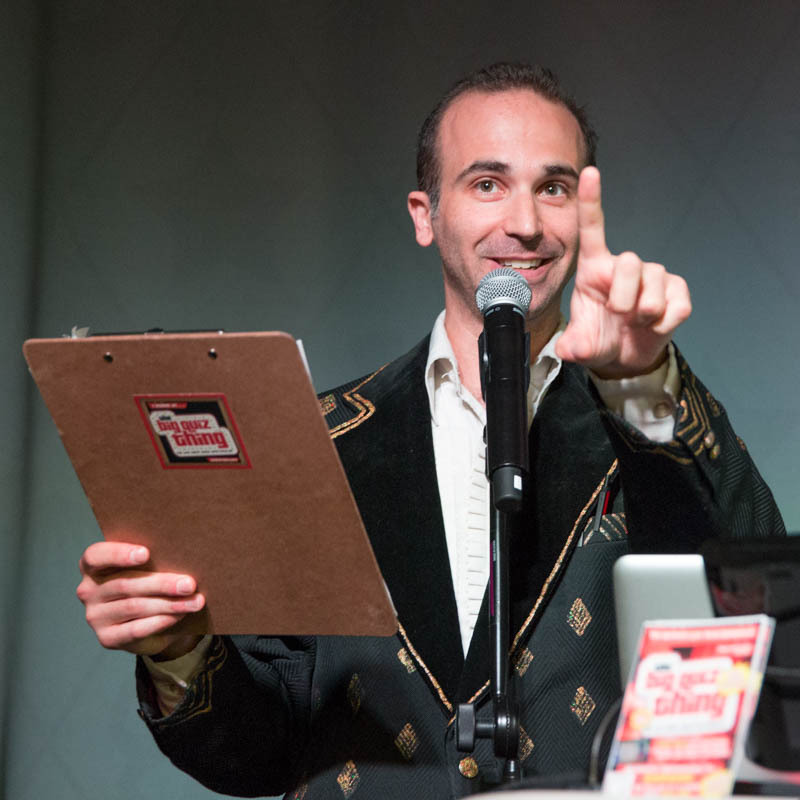 It's going to be epic, my fair quizlings: Tuesday, May 6 at 7:30pm, 45 Bleecker Street. Come ready to have your mind both expanded and tickled.